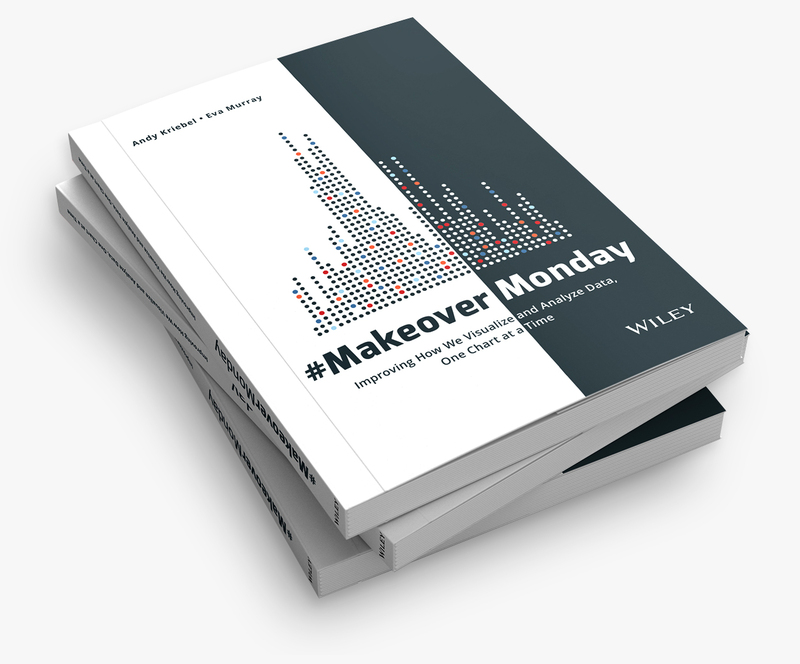 Several of the ladies that participate in Makeover Monday have been asking for a while now to look at a data set and viz that related to the original #MakeoverMonday hashtag. That is, something to do with beauty, make-up or hair. 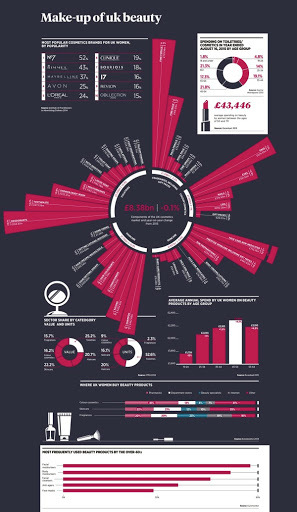 This week, we look at this infographic from Raconteur Media, a publishing house and content marketing agency. Raconteur has a whole section devoted to their infographics if you’re looking to do more makeovers on your own and need interesting data sets, or if you’re looking for some creative inspiration. In particular, the focus on this Makeover Monday is on the radial chart in center of the graphic. This chart attemps to show the year-over-year change in the UK market for various makeup products. The categories are not sorted, so it takes a lot of work to see which category is the largest. Comparing products across categories is basically impossible. Originally, I thought the white T-line extended out to the value for 2014, but it doesn’t mean anything. It’s simply to fit the text. This led me to think that the bars themselves were 2013 values, but they aren’t. So I’m not totally sure what the white line and bars represent. Some of the bars are cut off with squiggly lines to show they go farther than the viz shows. This can be misleading. At a glance, it’s very hard to tell which products are growing and which have declined. For my version, I decided to go 100% floating in Tableau for the first time ever. I now understand why people design in Tableau this way. I can make my dashboard look EXACTLY the way I want and it’ll render exactly the same way on Public. Previously I would try to float only parts of the dashboard and they would shift a few pixels in Public. Not so with 100% floating. 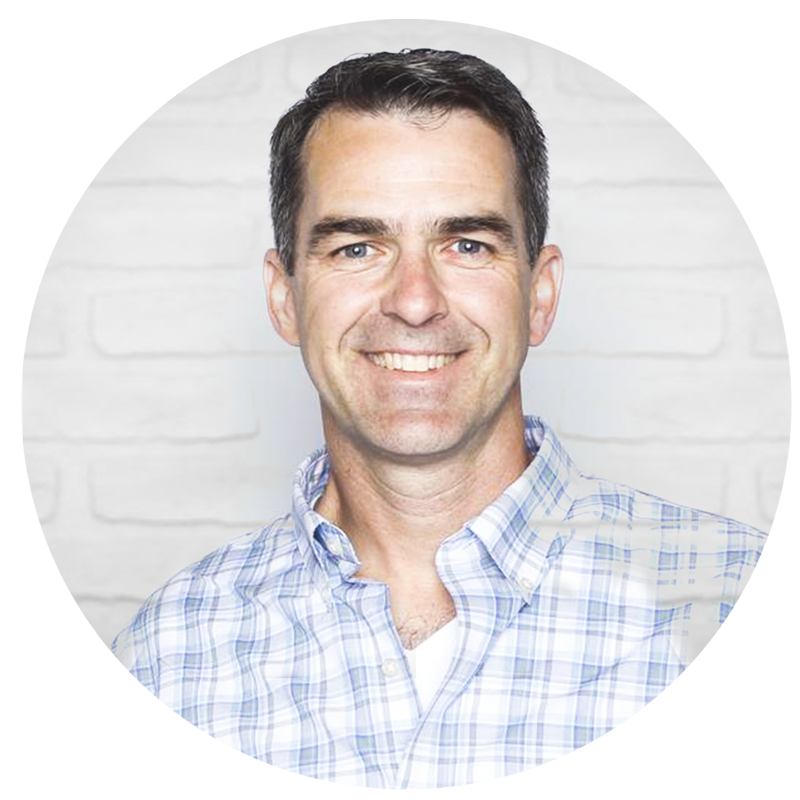 So, what I’ve learned is design Tableau dashboards 100% tiled or 100% floating, but don’t mix the two. This is the beauty (pardon the pun) of Makeover Monday; it gives me a chance to experiment and learn. I deliberately chose colors that I thought looked more “make-upy”. I used an orange-to-purple diverging color palette from ColorBrewer and added it to my Tableau preferences file. Lastly, I also incorporated a phone version using Tableau 10’s new Device Designer. Another fun week of Makeover Monday complete and, once again, I learned a TON! Enjoy!